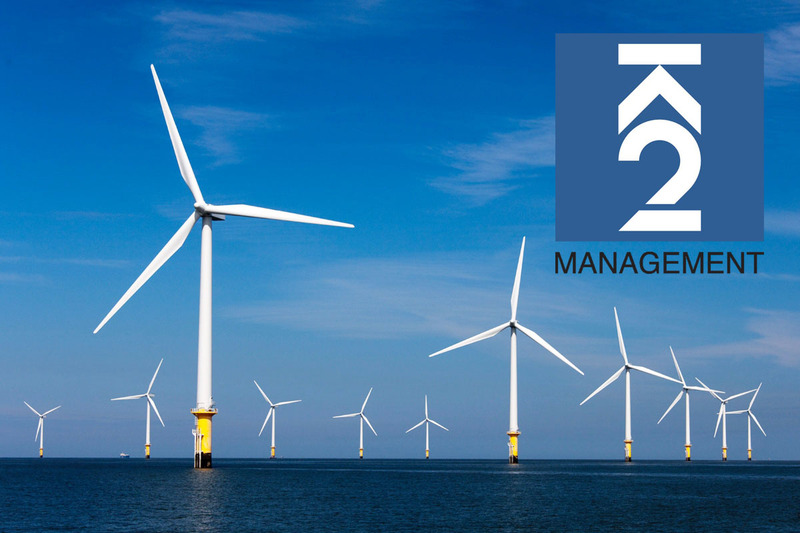 To support the growing wind and solar markets in Eastern and Central Europe, K2 Management has opened an office in Gdynia, Poland. “We have been active in the Polish market since 2016, supporting a local client with the development of an offshore wind project. 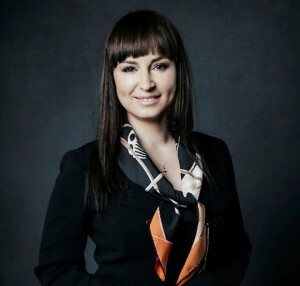 Our involvement has developed a strong interest from developers and utilities in the region for our services, making us confident that a local presence can better support our clients,” Chief Sales Officer and co-founder Lars K. Hammershøj explains. The Polish office becomes K2 Management’s sixteenth location in 12 different countries, spread over six continents. The company has been involved in over 1,400 wind and solar projects in more than 40 countries. 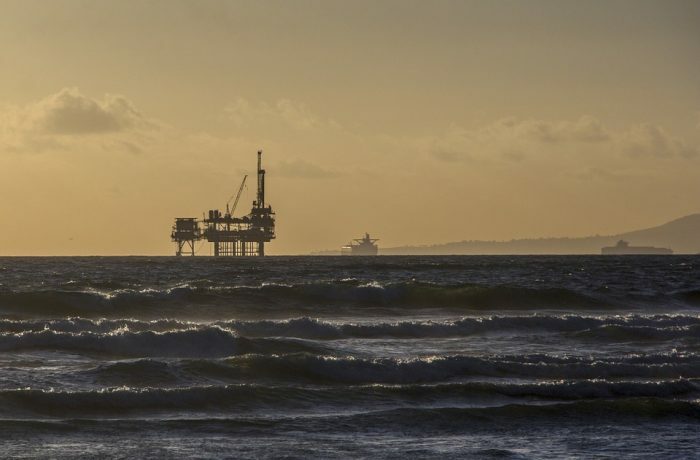 K2 Management has a unique track record when it comes to development support, execution and project management of offshore projects. Currently the company is involved in offshore projects in Denmark, Germany, Japan, Taiwan, the US and UK.